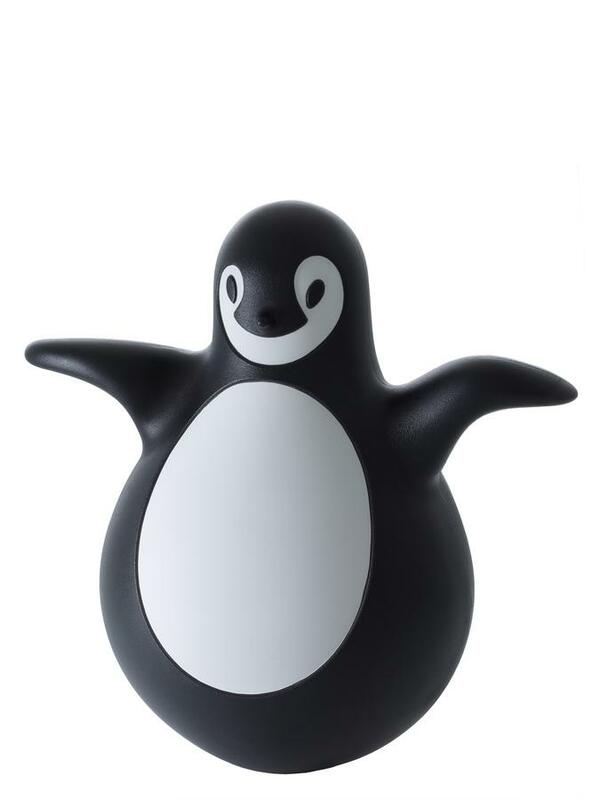 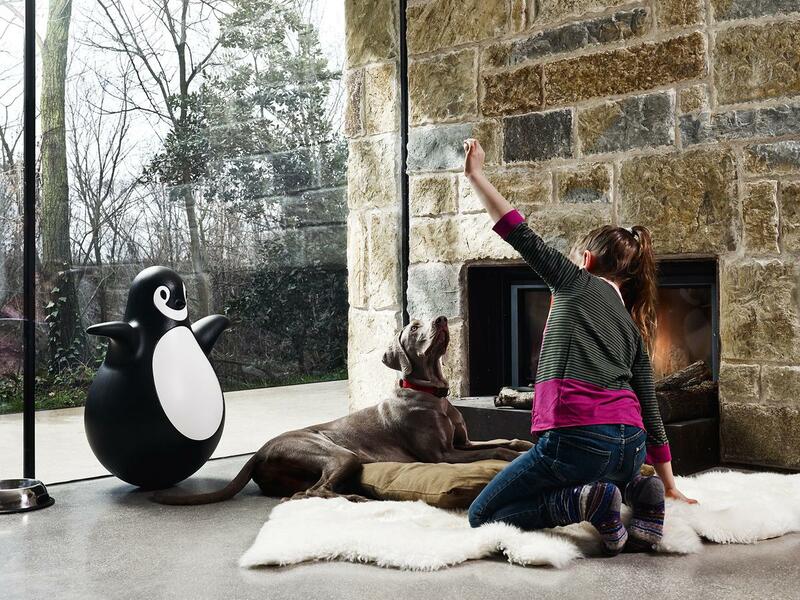 The penguin Pingy from Magis was created by Eero Aarnio and is suitable for children as a lovable toy, not least because of the way it responds to movement. With the lightest of touches he waddles back and forth - almost like a real penguin! 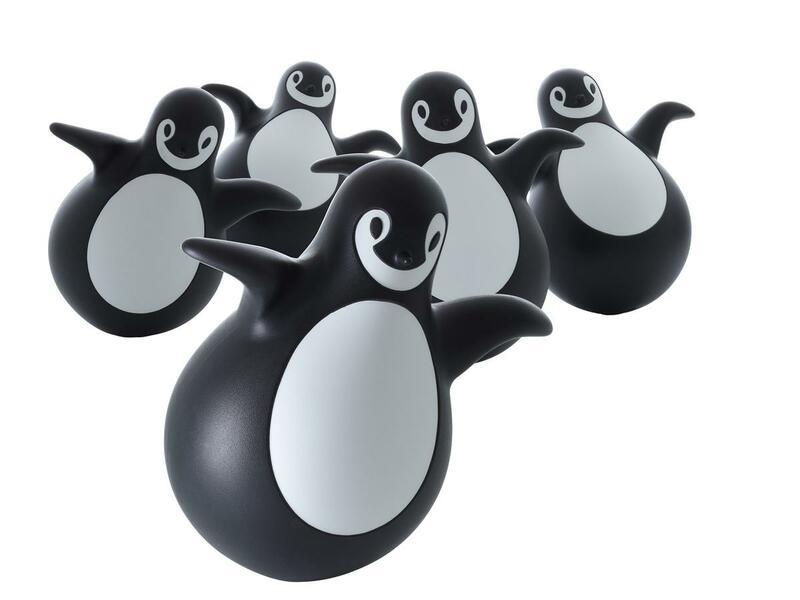 Care To clean Pingy, wiping with a damp cloth and a mild detergent is recommended.